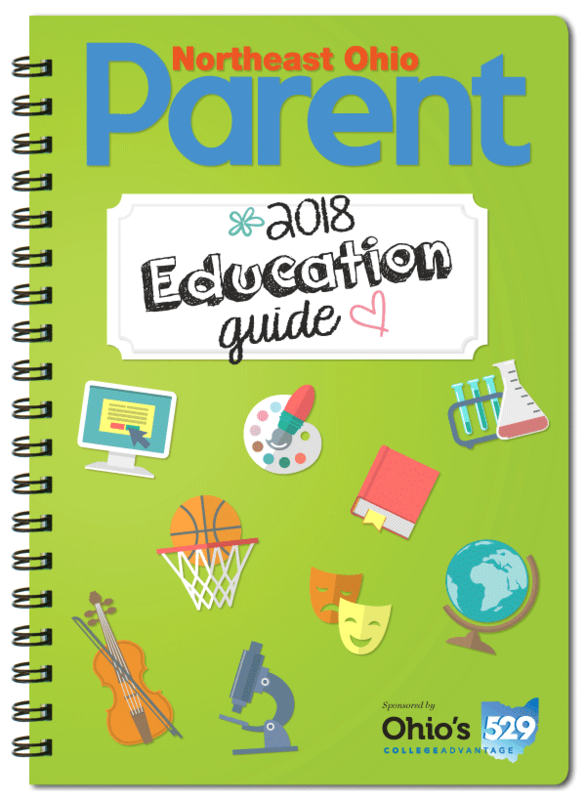 The September issue of Northeast Ohio Parent includes a special pull-out Education Guide, which features articles for every school age and stage, as well as area open house listings and in-depth profiles on several schools in the region. We also share the first installment of a two-part series on school safety, as well as a feature on quick and healthy meal ideas for breakfast, lunch and dinner. Click here to read the digital version of the Education Guide.